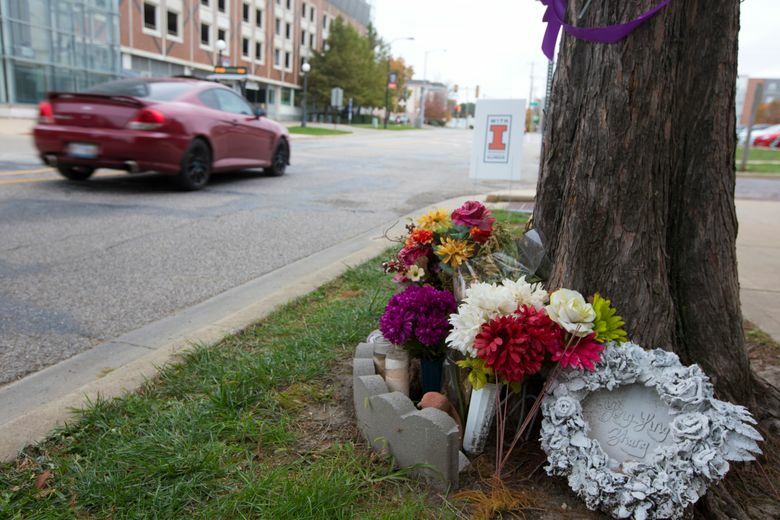 URBANA, Ill. (AP) — For more than four months, Ronggao Zhang has walked to his missing daughter’s apartment almost every day. At first, he stood outside, hoping she would show up one afternoon. But even after he was told she’d been kidnapped and was presumed dead, he’s continued his routine. 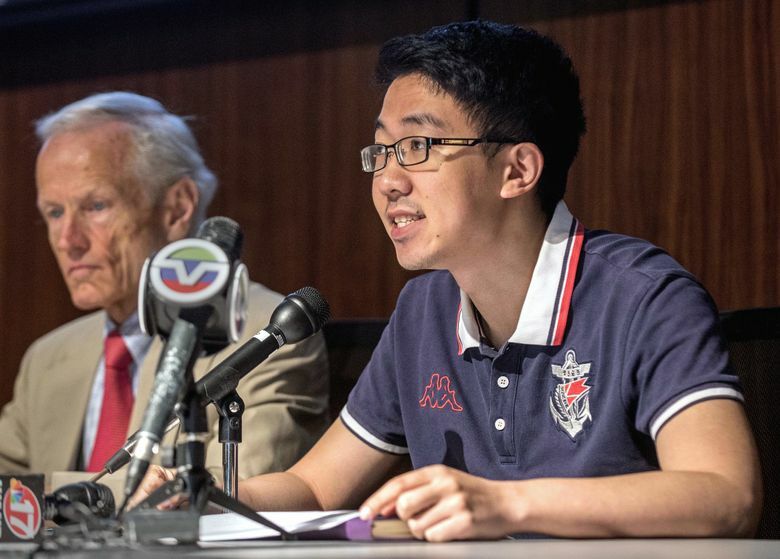 “It brings peace and comfort to my heart,” Zhang explained in Mandarin, through a translator. 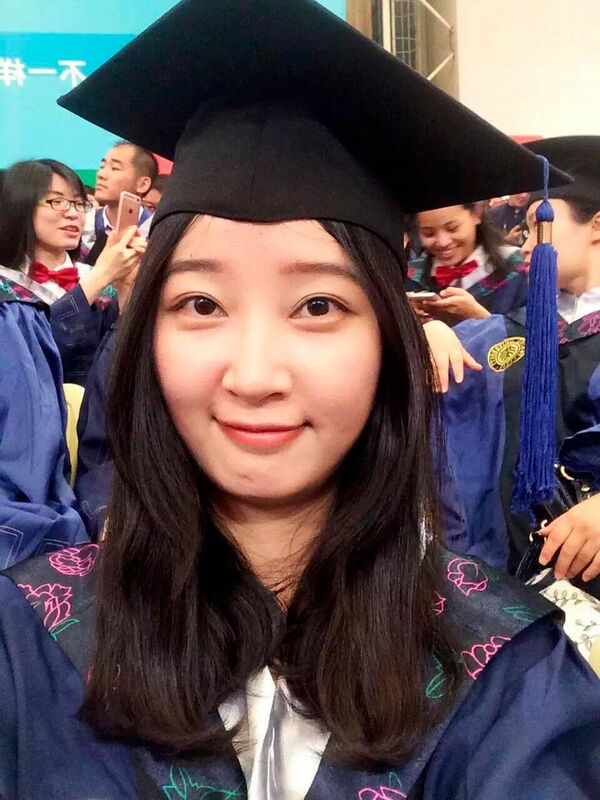 His daughter, Yingying Zhang (ying ying zahng), a 26-year-old visiting scholar at the University of Illinois at Urbana-Champaign, disappeared June 9 on her way to sign an apartment lease. 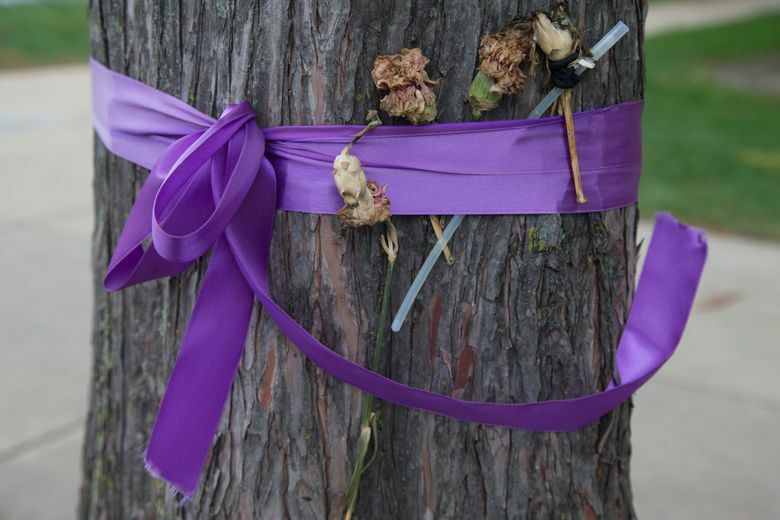 A former graduate student has been charged with kidnapping and killing her. Zhang’s body has not been found. 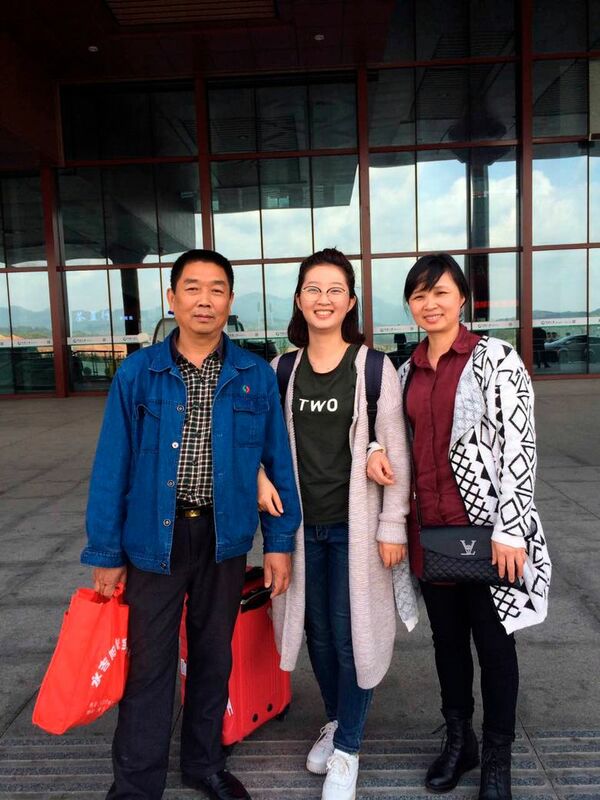 A few days ago, Zhang’s father made a final visit to the Orchard Downs apartments with his wife, 24-year-old son and daughter’s boyfriend as they prepared to return to China. They arrived here after Zhang vanished, hopeful in the beginning that she’d be found alive. After authorities relayed the grim news, they decided to stay until her remains were found so they could take her home for a proper burial, in accordance with Chinese customs. Now they plan to leave Sunday, reluctantly, without her. 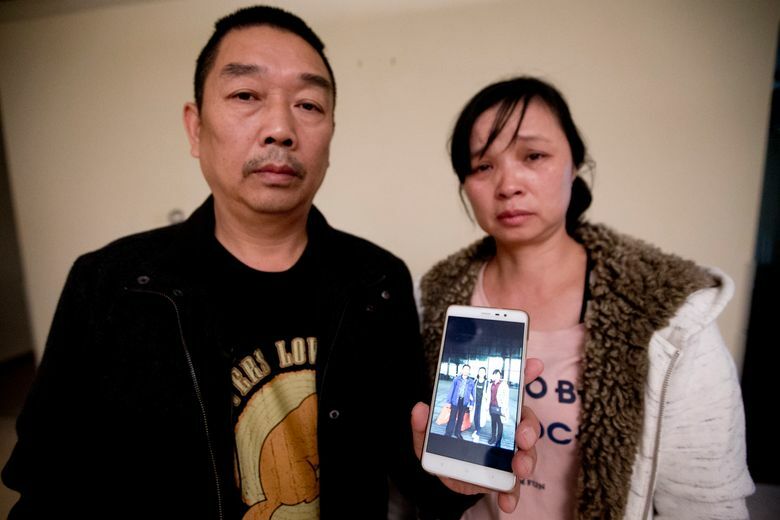 Zhang’s mother is in fragile health — she broke down at the start of a recent court hearing — and there’s no way of knowing when this cruel mystery will be solved. Each day they wait, in agony. Authorities have not said how Zhang died. Brendt Christensen, 28, was charged in July with abduction and then last month accused in a superseding indictment of kidnapping resulting in death “in an especially heinous, cruel or depraved manner, in that it involved torture or serious physical abuse to the victim.” That carries the possibility of the death penalty. Christensen’s lawyer declined comment. Audio surveillance captured Christensen talking about how he abducted Zhang and brought her back to his apartment, where she “fought and resisted” while he held her against her will, according to prosecutors. They contend he also talked about who makes an “ideal victim,” but prosecutors would not identify whom Christensen was speaking with or the source of those conversations. 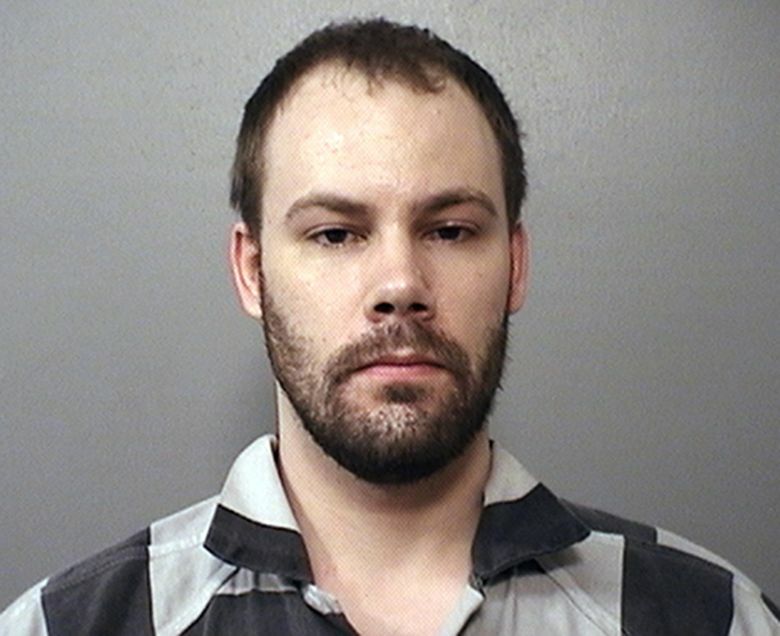 A federal complaint disclosed that Christensen used his phone in April to visit a fetish networking site online, viewing threads titled “perfect abduction fantasy” and “planning a kidnapping.” Christensen, who earlier this year earned a master’s degree in physics, appeared at a campus vigil for Zhang in June before he was arrested. Zhang’s disappearance has rippled far beyond this quiet central Illinois community, generating headlines and discussion in Chinese newspapers and social media sites about the American justice system, the capabilities of law enforcement, and whether scholars who study in the U.S. are safe. 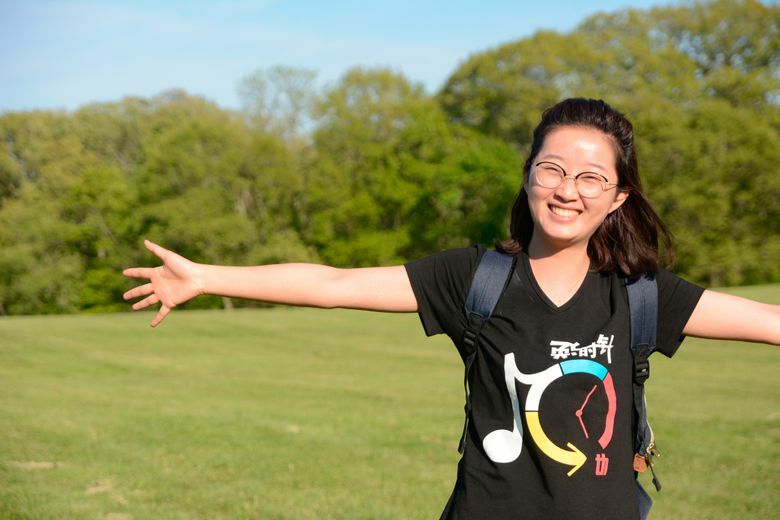 Studying in America was a longtime dream for Zhang and “she loved her stay here,” said her boyfriend, Xiaolin Hou, who was in touch with her every day via WeChat, a popular social network in China. Zhang was a devoted daughter. 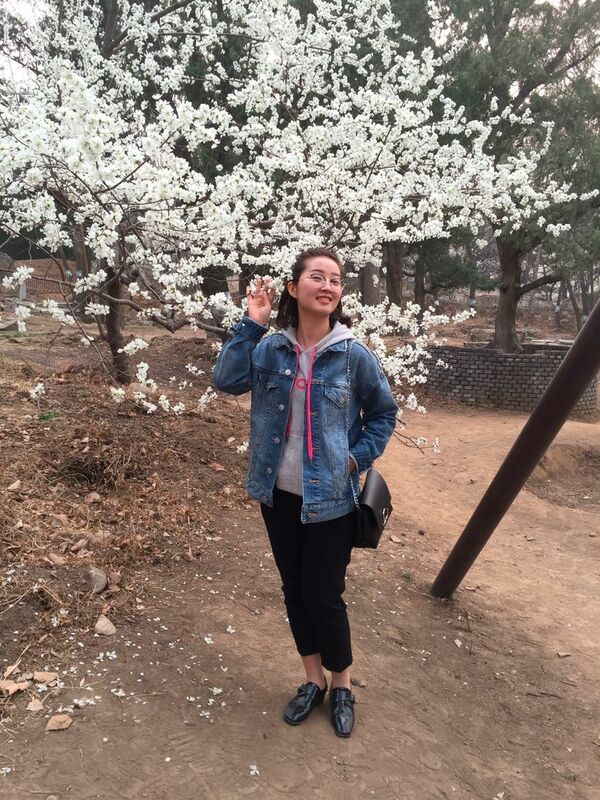 At the same time every Saturday, she’d call her parents in Nanping, China. As a graduate research student, she used her meager savings to buy her family a cellphone, an air conditioner and a microwave oven. She planned to become a university professor and help support her father, a factory worker, and mother, a homemaker. 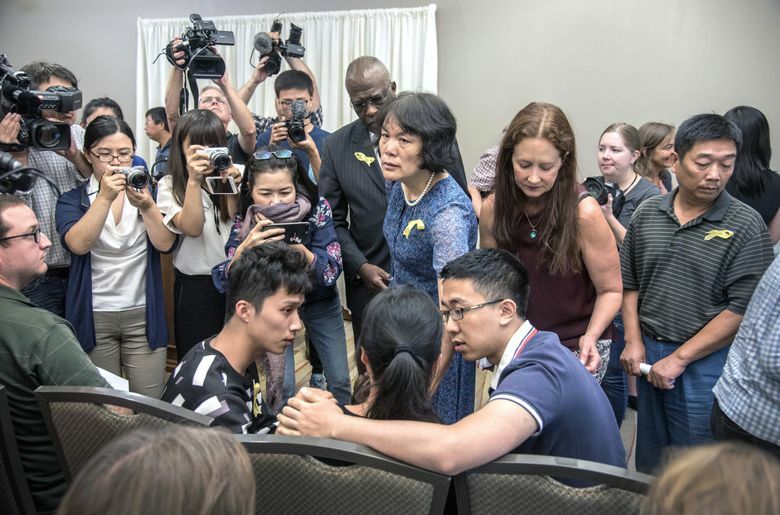 Hou and family members have met with the FBI, police and prosecutors, but they’re frustrated by the slow pace of justice, said Zhidong Wang, a Chicago lawyer who has been helping them. He said he’s explained that even though authorities have a suspect, Christensen’s constitutional rights protect him from being forced to reveal anything that would hurt his defense. Christensen’s lawyers recently sought a delay in the trial until next October, saying they needed to check into several purported sightings of Zhang and reports of suspicious people around her apartment before she disappeared. When authorities provided scanned pages of Zhang’s diary to the family, Hou said it hurt too much to read them thoroughly. She wrote regularly of long-term and short-term goals and meticulously detailed how she organized her day — 20 minutes for breakfast, 20 minutes for jogging.